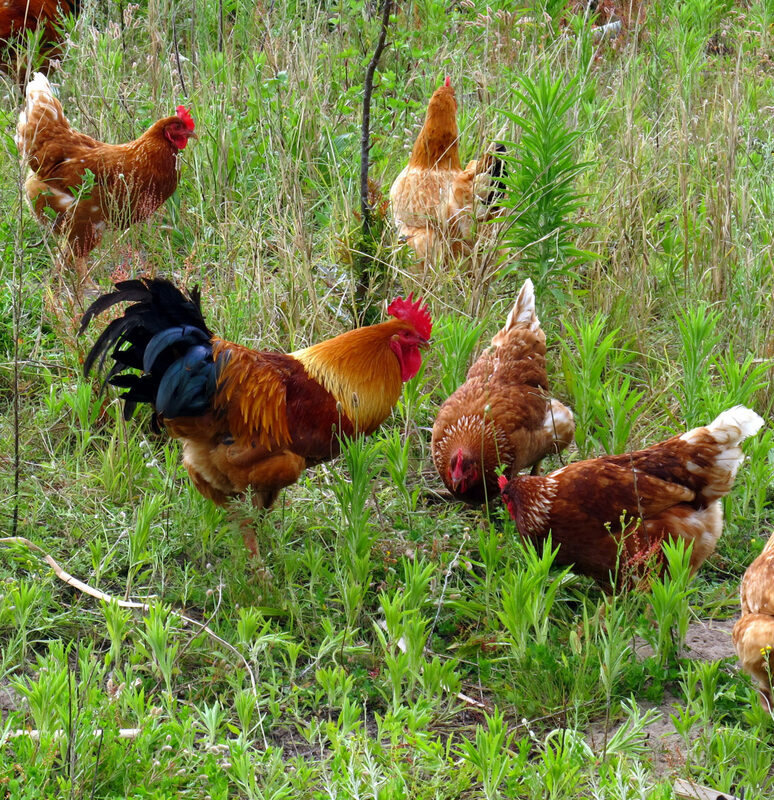 Free-range chickens fertilise a garden and keep it clear of pests. Hens are easy to keep as pets. There are many breeds to choose from, but if you want them free ranging, choose small ones such as bantams. Larger breeds, such as Koekoeks and Australorps, are best kept enclosed as they’ll devour your vegetables as well as unearth seedlings in search of bugs. 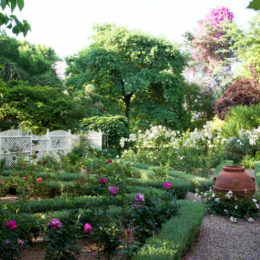 It’s preferable to only have hens in urban gardens (they aren’t permitted in some municipalities). Roosters start crowing loudly very early in the morning and this doesn’t make for happy neighbours. Hens don’t need a rooster to lay eggs. It’s best to buy young hens, about 18–19 weeks old, called point-of-lay pullets. Bantams are a small breed. They’ll start laying at about six months old, usually about six eggs a week (less in winter) and continue regularly until they’re about five to seven years old, when they begin slowing down and produce less and less eggs until they eventually stop altogether. 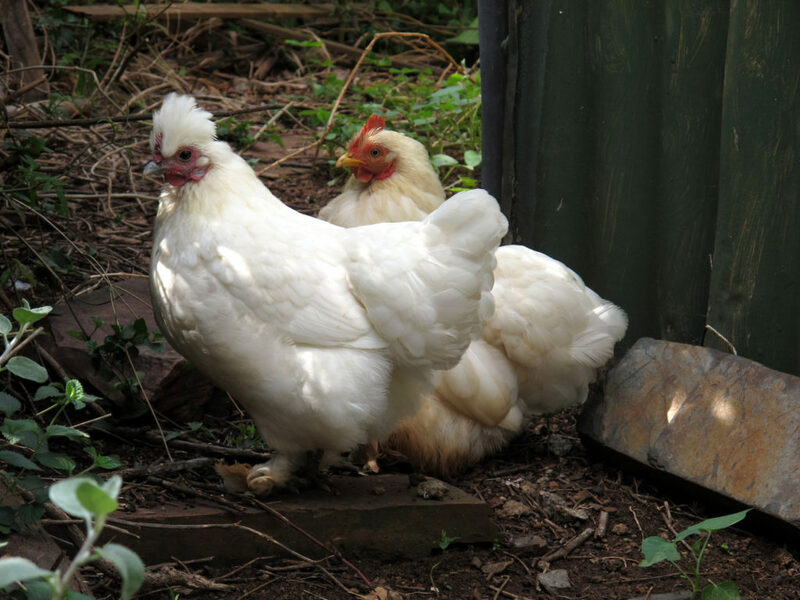 Once a hen is past producing eggs, you can keep her as a pet to control pests and fertilise the garden. Hens are forest dwellers, spending their days scratching through thick undergrowth or having a dust bath in a dappled sunny glade. They lay eggs in a hidden dark spot, using dried leaves and undergrowth to create nests. At night they fly up into the lower branches of trees to roost safely from predators. 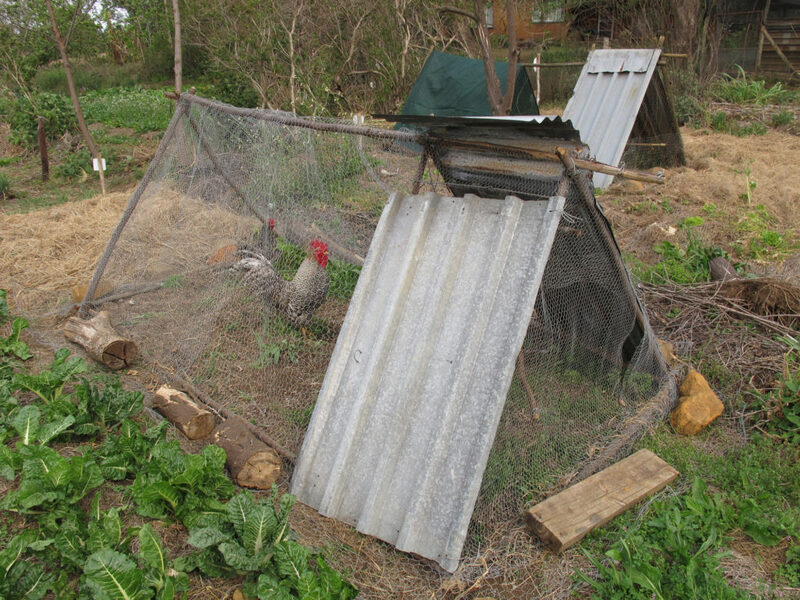 A portable run, which can be moved around the vegetable garden, is known as a ‘chicken tractor’ as the hens till and fertilise the soil. 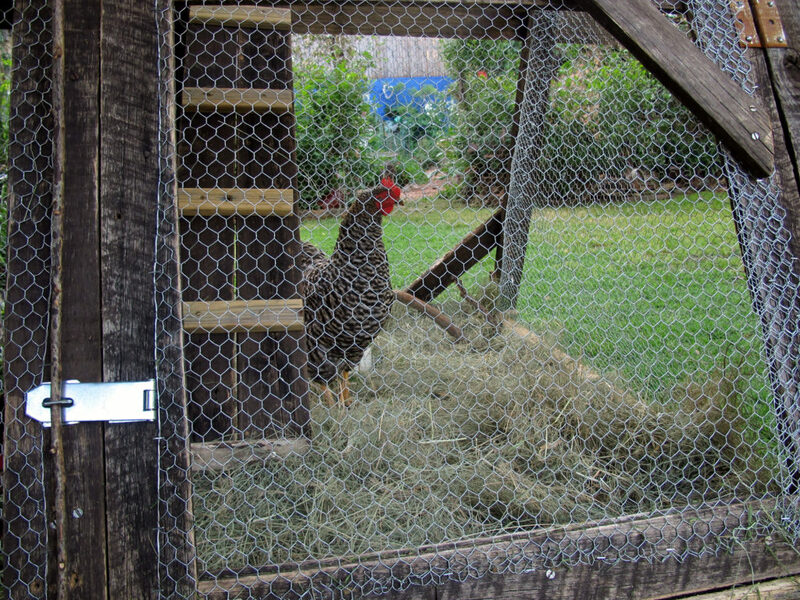 A chicken coop keeps the hens inside, but also protects them from predators. Depending on where you live, these can include baboons, eagles, monkeys, genets, dogs and cats. Certain dog breeds will co-exist happily with hens. Most cats also leave hens alone as they are large birds with claws that can do a lot of damage. But if a visiting marauder were to get into the run, the hens would come off second best. To prevent your hens from becoming dinner, batten the coop down securely so predators can’t get underneath. Keep the doors securely latched at all times. A chicken coop must be as similar to their natural environment as possible with a darkish nesting area and space for them to move around. 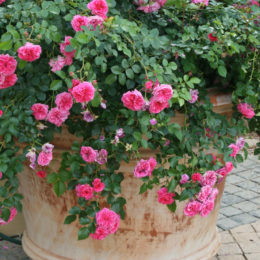 A nesting area: This needs to be darkish, filled with a deep bed of hay and herbs such as artemisia, sage and tansy, which repel mites. A ramp ladder: This should extend from the ground to the second level. A wooden plank with evenly spaced horizontal slats screwed into it works well. Don’t make it too steep otherwise larger hens will battle to climb up. Roosting poles: These should be round, and about as thick as a broomstick. Branches work best, as they replicate a hen’s natural perch of low-hanging tree limbs. 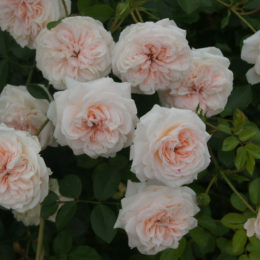 Position them securely, about a metre above ground, in a covered, warm spot, sheltered from the wind. Hens dislike wind and cold. Space for them to move around: Allow at least one square metre per hen. 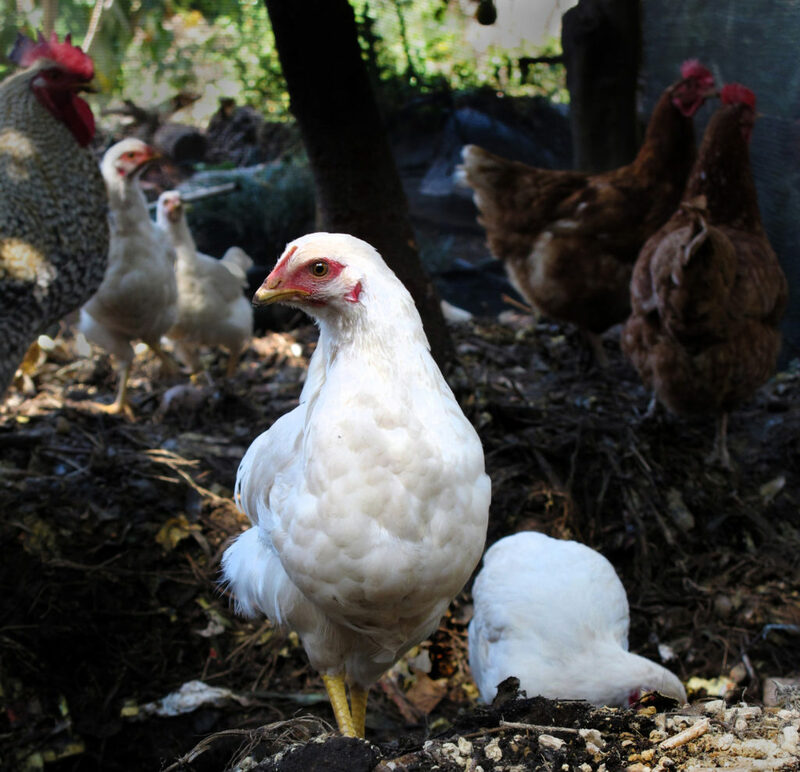 Comfortable access: You’ll need to clean out the coop regularly so make it easy for yourself. Two access points are useful: one for the nesting area (for collecting eggs and cleaning) and the other to provide access to the ground level for cleaning, feeding and watering. Shade: Hens are forest birds and will overheat quickly if they are in full sun for too long. The bottom of the run must be open, giving them access to earth. This is essential for hens who love nothing better than a good dust bath to keep their feathers clear of mites. A feeder (available from farm supply stores) doesn’t spill and waste the food. 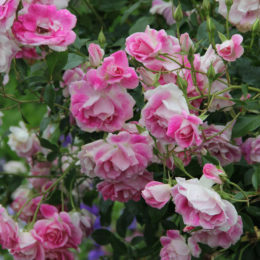 If you have papyrus in your garden, use the dried heads as nesting material. 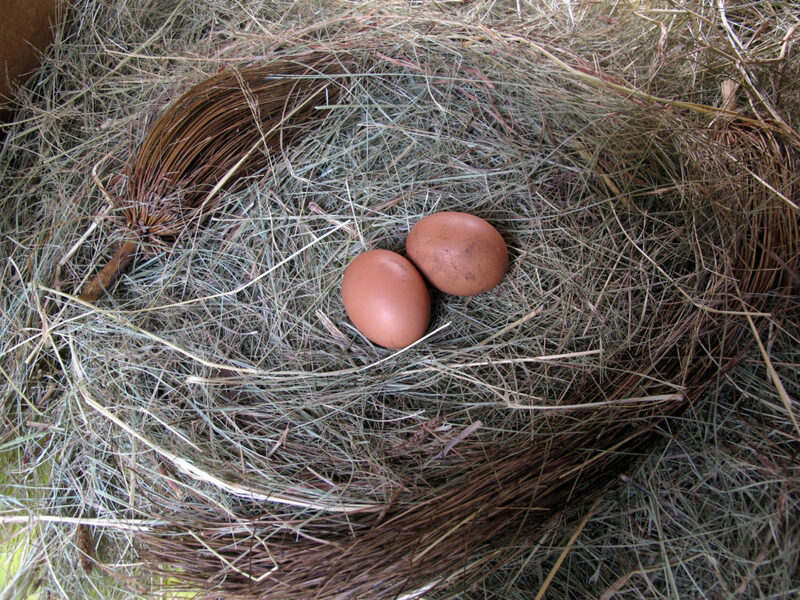 The hens twist the papyrus fronds efficiently into a perfect nest circle. While cleaning the coop, let the hens out for an amble. Remove fresh manure with a rake and even out the remaining compost and leaves to maintain their forest-floor environment. Dump the manure onto a compost heap and fill a bucket with a combination of compost from another pile (they love semi-decomposed compost as it has plenty of bugs), dry leaves, fresh vegetables, greens and a selection of whatever insects you can find. These can be snails, slugs, grubs, wood lice, termites, aphids and worms. 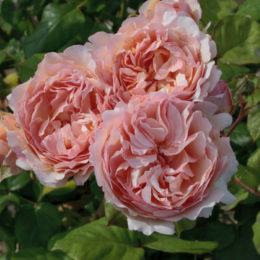 Fresh ingredients can include Asian greens, carrot tops, comfrey, beetroot leaves, bulbine, grass clippings, ice plant (sour fig), cauliflower and broccoli leaves, lettuce gone to seed, mustard, Swiss chard, sunflower heads, weeds, wild strawberries and other fruit. 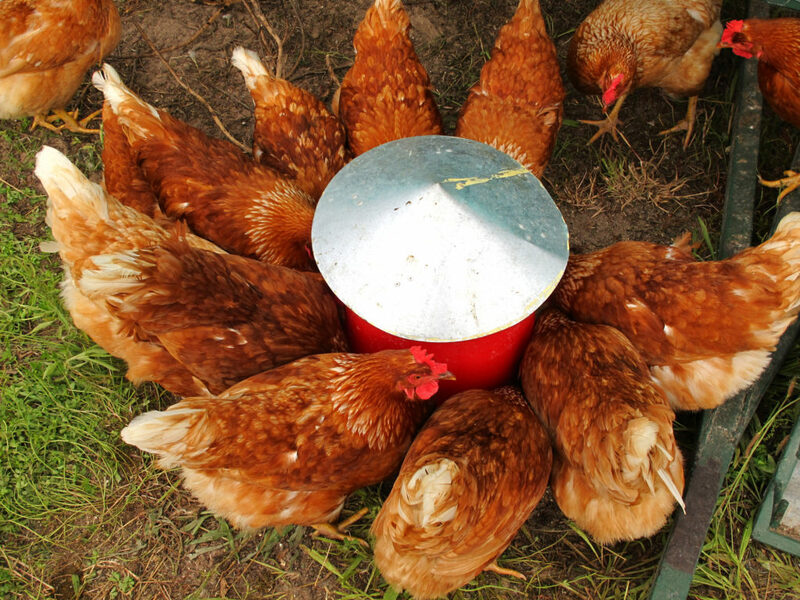 Once the bucket is full, call the hens by making clucking noises and banging the bucket. They’ll quickly learn to come running to see what you’ve brought them and go back into their run happily. The compost and greens provide them with plenty to scratch through for the rest of the day. Supplement their greens and grub diet with grains and seeds. They also love scraps like pawpaw and melon pips, rice, egg shells, vegetable peels and stale bread – the more variety the better. In their run, place a water tower to deliver fresh water on demand. Check every day to see when it needs cleaning and refilling. Check for eggs daily as leaving eggs in the nests can make hens broody. Clean the nesting material regularly and replace it when it becomes too soiled. Papyrus fronds make excellent nests. Eggs have a natural protective covering. As long as they’re unwashed, they don’t need to be refrigerated and will keep at room temperature for a few weeks. As soon as an egg is washed or refrigerated, the protective layer is compromised and it will need to be refrigerated. I keep my eggs in a bowl on the kitchen counter and every day, when I collect the new eggs, I pencil the date on the shell to keep track. Hyline hens are a hardy breed and one of the world’s most efficient egg layers.